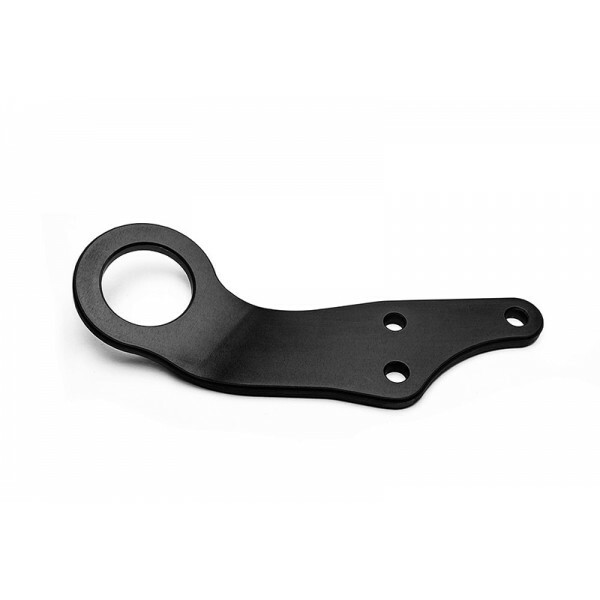 This tow hook kit is direct replacement of the stock heavy and probably rusty one and gives a subtle and shiny change to the front end of your NA or NB. 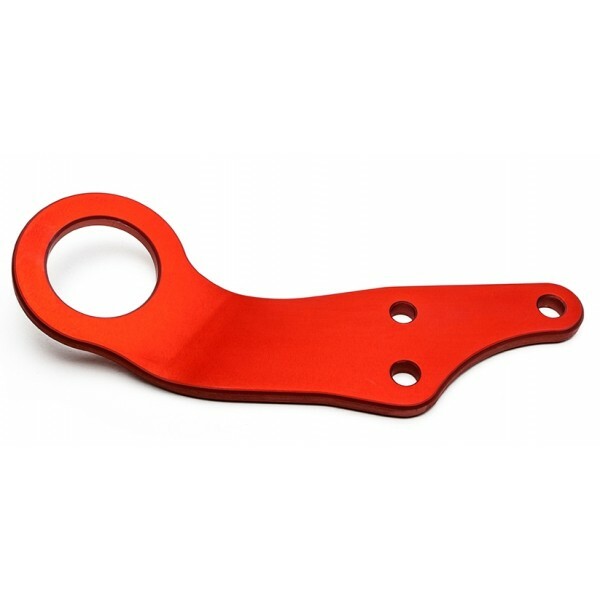 CNC fabricated from strong 2017 dural alloy it is designed to be able to tow the car. Tow eye is 50mm. Far lighter than stock with only 340 grams. Red or black anodized. Other colors possible on request.